347-502-6441 24-hours a day for prompt emergency service assistance. online calendar for a free estimate. Check our reviews; you will not be disappointed. If you are looking for an expert plumber in NYC, you have come to the right place. We are prompt and efficient when servicing clogged toilets because we know toilet clogs can be a hassle. so contact us for a free estimate! 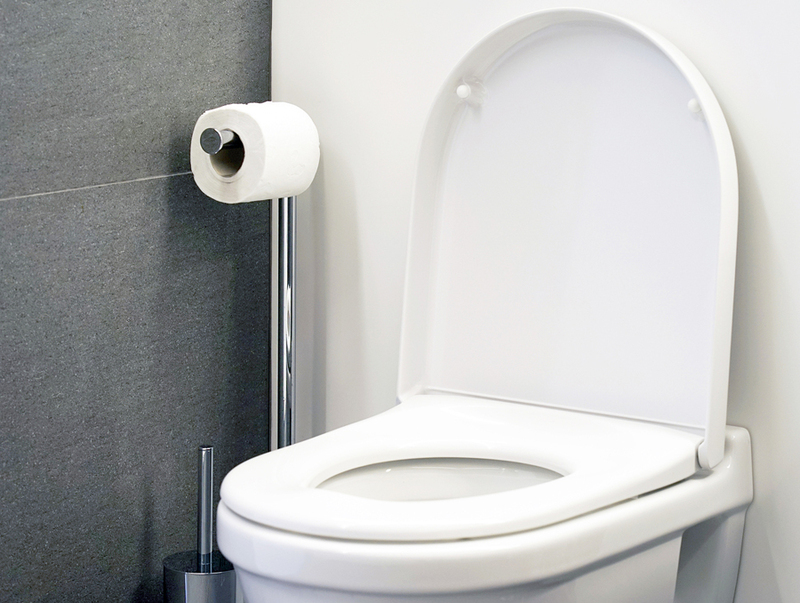 Do your toilet pipes a favor and avoid chemicals when you can. Harsh chemicals can cause much damage to pipes, and over time, can cause spring leaks. Chemicals also cause corrosion. Call us. We are experts with toilets and how to fix them. We are available 24/7, contact us now! Do you have a Toilet Plumbing Problem? We are licensed plumbers in and around NYC who are committed to professional toilet clog installation and service in Brooklyn, Queens, and Manhattan, New York. We provide a COI (certificate of insurance) when asked from the building managemens and handle big or small residences and businesses, including Co-Op and Condominiums.